Location: East side of the Wilmslow Road ( B5083), at its junction with Ladybarn Road. Present state: Main station building still extant, in use as a bar. 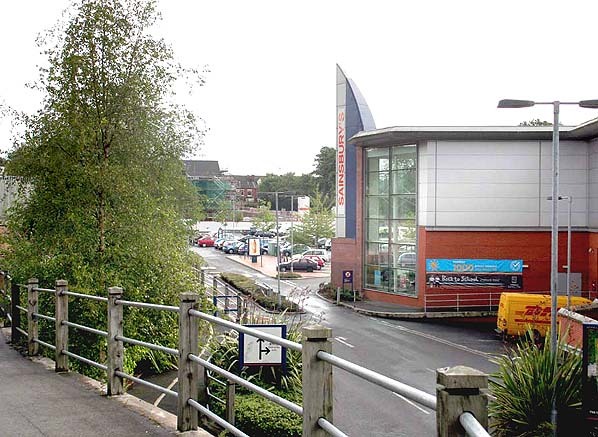 Remainder of the station has been demolished and its site is occupied by a Sainsbury supermarket & car park. between Manchester and Sheffield at Fairfield. The reason for the line was to give the MLSR access to Manchester Central Station. 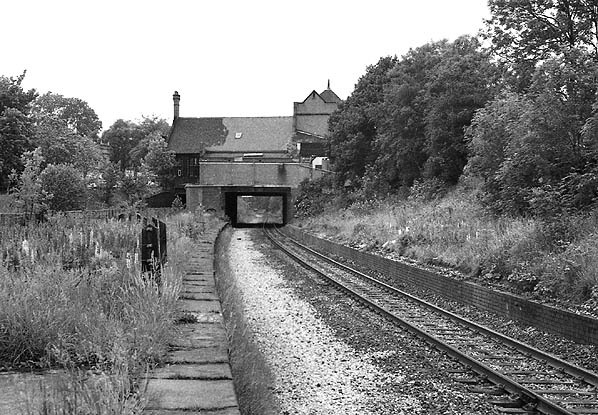 The line opened in two stages the first section opening from Chorlton to Fallowfield in September 1891. 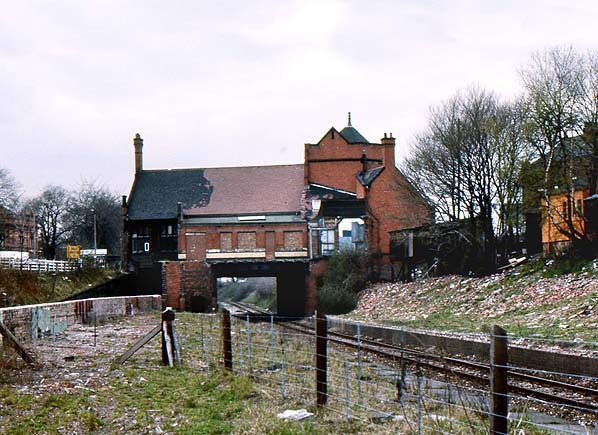 The station was located on the eastern side of a road overbridge which carried the Wilmslow Road. 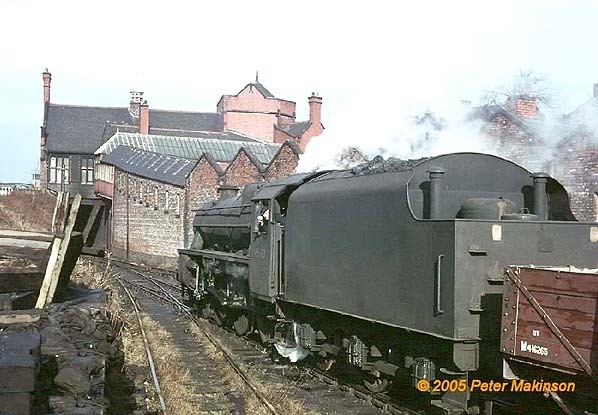 Fallowfield Station was provided with a handsome red brick building, in a mock Tudor style that straddled the line at street level. The building included a two storey section and had all of the usual facilities. Access to the stations two platforms which were originally provided with canopies was through the building which linked down to track level. There was a signalbox in the middle of the westbound platform controlling access to the goods yard with a 5 ton crane which was sited on the south side of the westbound platform. The line followed and indirect route around the southern suburbs of Manchester and had difficulty competing for local commuter traffic. 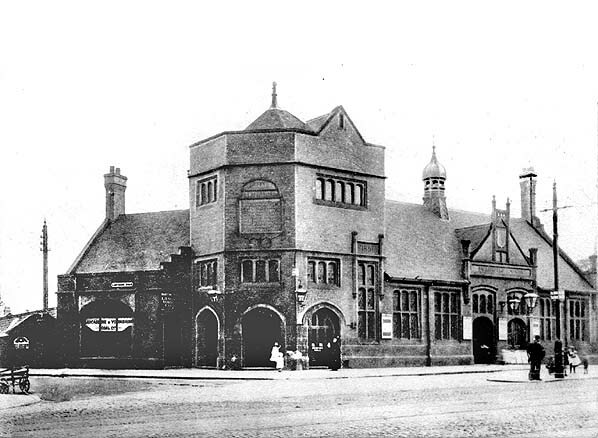 Passengers in the Grorton area found it quicker to use Bell Vue or Gorton & Openshaw rather than Hyde Road and passengers from Levenshulme saved time by using the LNWR station. Sheffield had been electrified and it seemed sensible to continue the electrification through to Manchester Central. 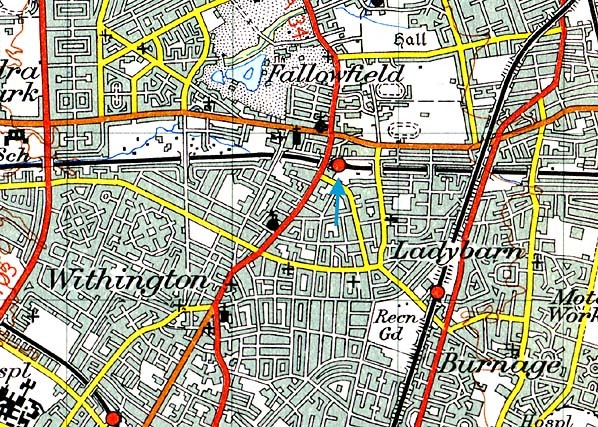 As things turned out only a short section of the line between Fairfield and Reddish, were a new Motive Power Depot was opened, was electrified and the wires never came close to Fallowfield. Central in1969. By this date there was just one DMU a day from Liverpool to Guide Bridge and back. 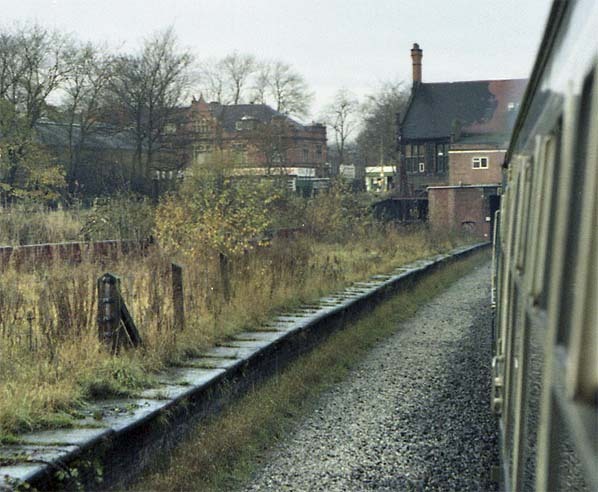 After that date it was only goods services passed through.The line to the east of Reddish Depot was singled in the 1970's and the last goods services used it in October 1988. 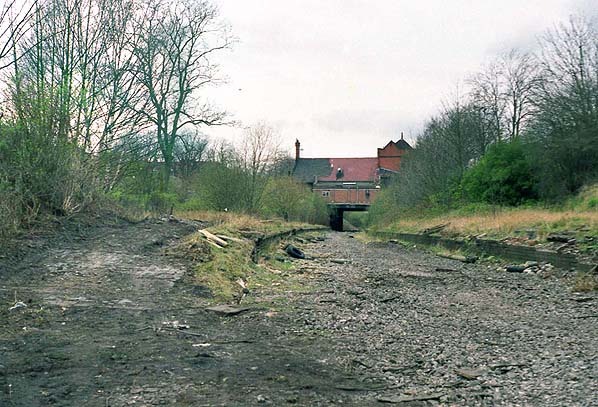 In 2001 the route of the Fallowfield Loop line was converted into a cycleway. 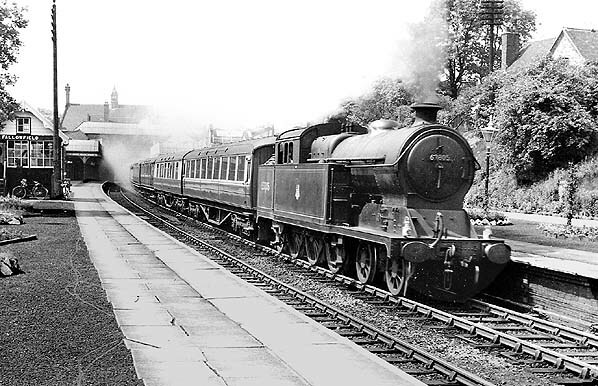 An Eastern Region express service heads east through Fallowfield station in the 1950's. The train could well be the Liverpool Central to Harwich Parkeston Quay Boat Train which used this route until 1966.